Adobe Premiere is one of the most popular video editing tools around. 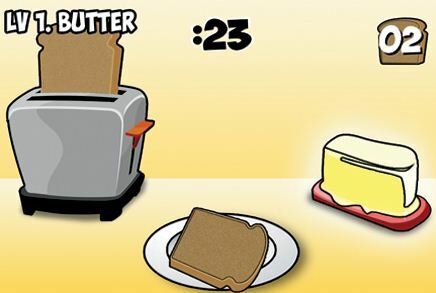 You can do things with it faster if you master its shortcuts. 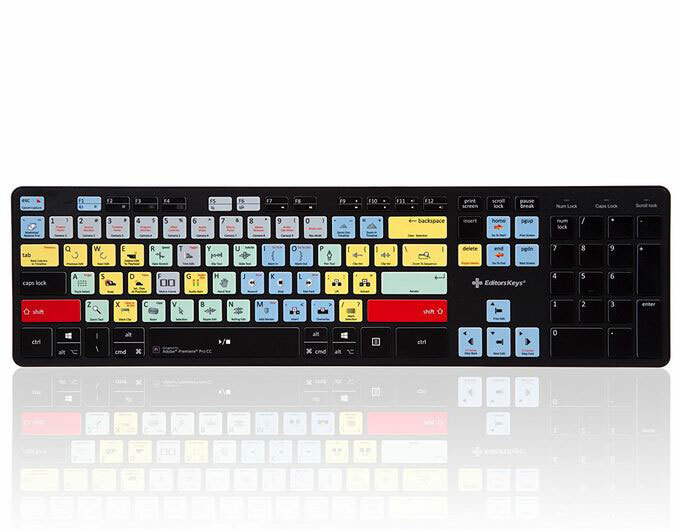 Here are 3 Adobe Premiere Shortcuts keyboards that help you edit video faster. 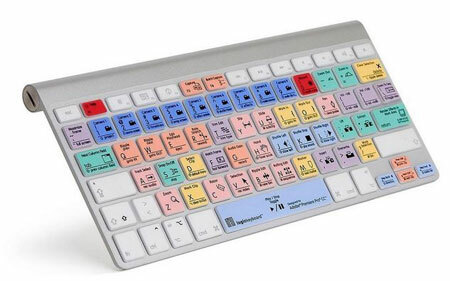 Editors Keys Adobe Premiere Keyboard: helps you learn the most popular Premiere Shortcuts. It connects to your PC and Mac via USB. Adobe Premiere Pro CC MacBook Skin: works for MacBook Pro laptops with Touch Bar (13″ & 15″). It has over 150 shortcuts. 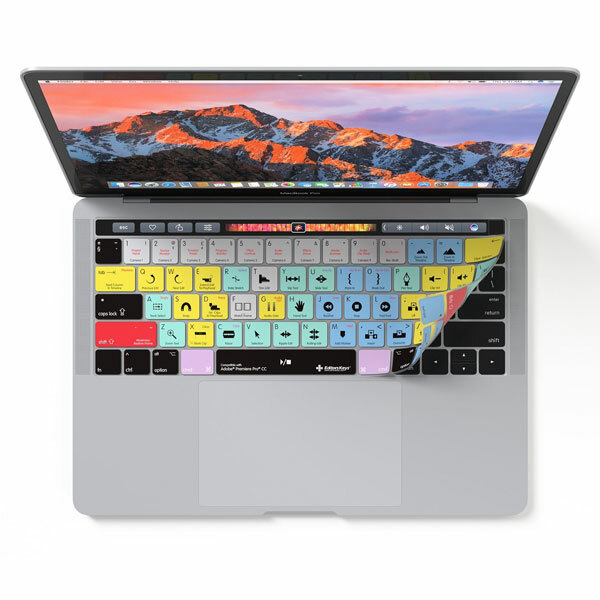 LogicSkin Adobe Premiere Pro CC: made of 100% silicone, this keyboard skin enhances your laptop with Premiere Pro CC shortcuts. Protects your Mac from dirt, dust, and spills. Have you found cooler Adobe Premiere keyboards? Please share them here.